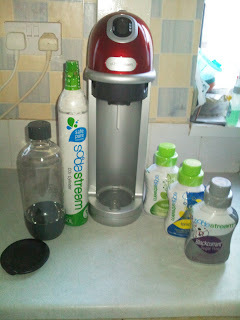 The lovely people over at Sodastream gave me one of their New Soda Stream Fizz drinks machines. I was so excited when i received their e.mail. I had spent months on Twitter trying to win one and here they were offering me one for free for my family to try. I was so shocked but oh so happy for us. I had a Soda stream when i was little and remember the funny noise it used to make lol The loud "Burr" noise which made us all laugh,the drinks were always a fun treat in our house. It was so easy to use,i was pleasantly surprised.You just fill the bottle with water up to the little line marked on the side and screw into place under the drinks machine.Then pull down on the little lever on the front a few times until you hear it "Burr" hehe. Yep it still makes that silly noise that we all remember! This new Fizz machine has a Digital display that shows you how fizzy you're drink will be. There are 3 choices shown by 3 pictures.A cup with one bubble for small amount of fizz. A cup with two bubbles for medium fizz or a cup with three bubbles for very fizzy.Which is what i tend to use as we like our drinks real fizzy in our house.It's such a great feature as you get to decide just how fizzy you would like your drink to be. 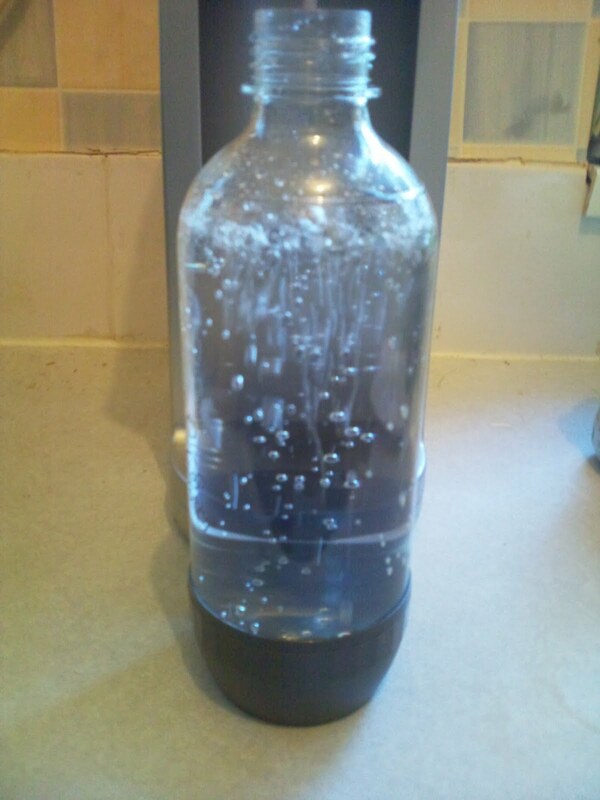 I took a picture of the fizzy water for you too see. Just look at all those bubbles! Lovely bubbly! Here's a picture of our yummy sugar free blackcurrant drink all made and ready to drink. 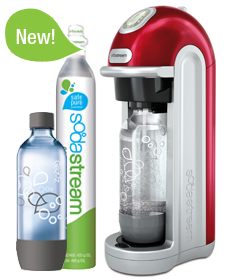 I love my new Soda Stream so much and wish i had bought one myself a lot sooner. I had always wanted one but just never got round to buying one as i had thought the price was a little high. I now have to admit that i was so wrong and think it's actually worth every penny. 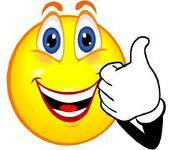 I have saved so much money from not buying my usual 4/5 bottles of Coke and 7UP each week over the past few months. I've probably made that amount back in savings! There are cheaper Soda Stream machines available if you would like to go for a model a little cheaper like the Stream which is £55 or the Genesis which is £59.99. There are fabulous machines to suit all budgets. My girls and I defiantly give the Fizz Soda Stream a huge Thumbs Up and a deserving 5 out of 5 as it's a great family product that i just couldn't fault. It's fun and easy to use and really does make fizzy drinks a lot more adventurous. We cannot wait to try all the lovely flavours in the range. 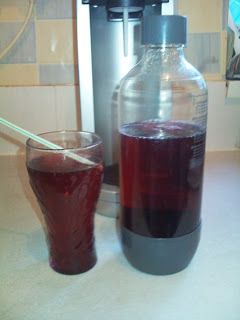 This week we bought Cola and Lemon and Lime from Asda to try. Can't wait to get stuck in. I got one for Christmas and love it, I have also found out that Argos deliver the Syrup for some of the more popular flavours.